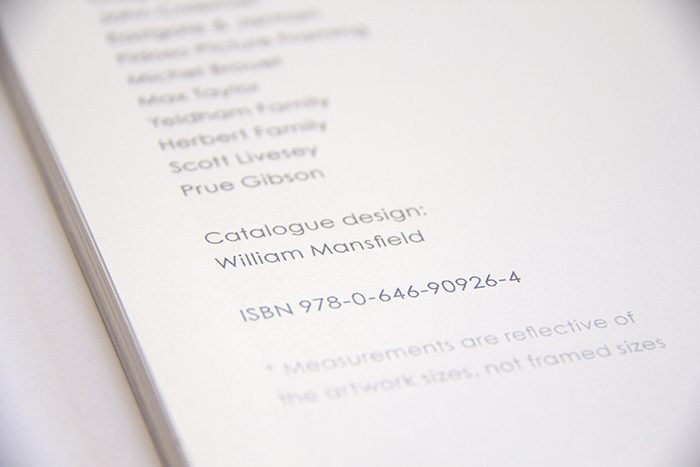 Catalogue design by William Mansfield. 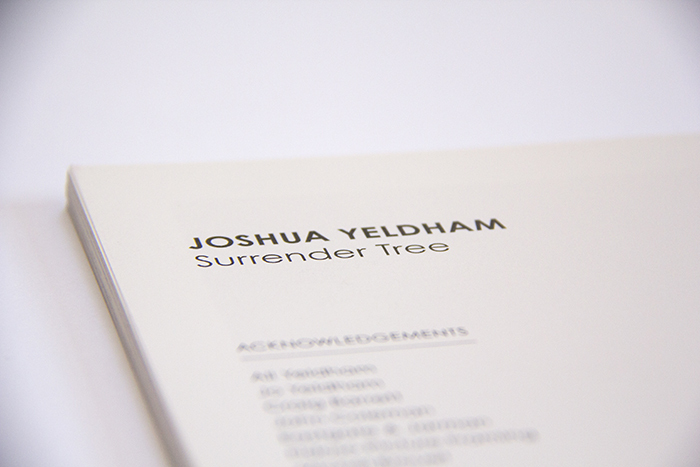 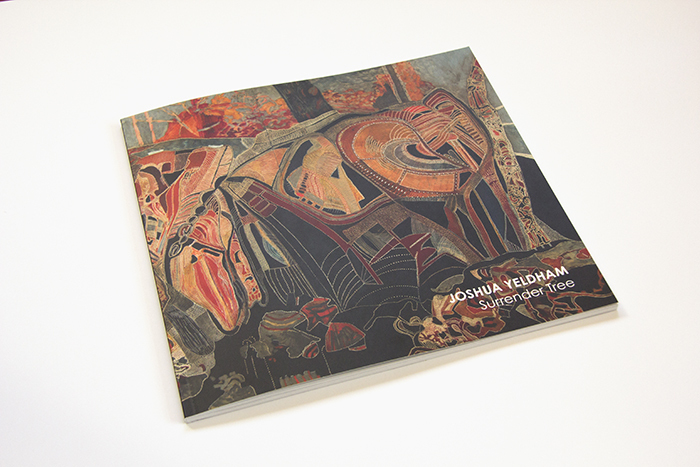 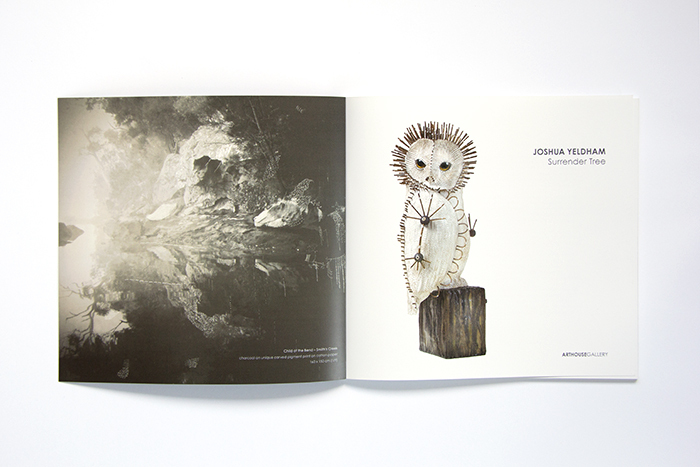 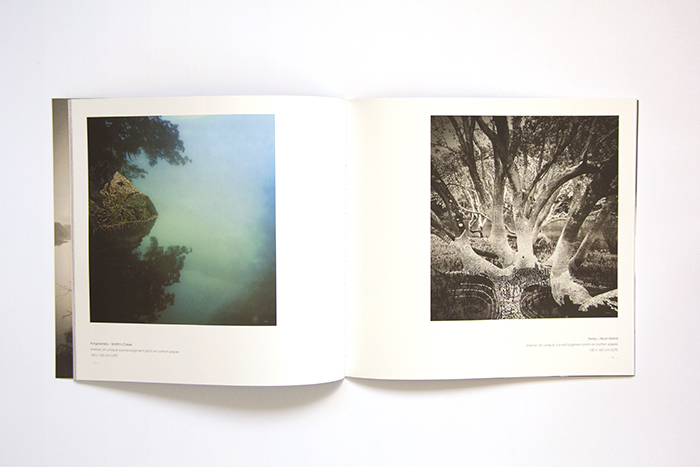 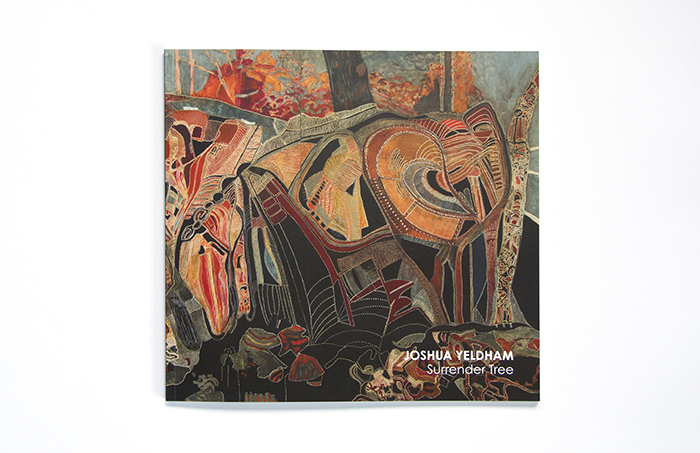 Exhibition catalogue for Surrender Tree by Sydney artist Joshua Yeldahm at Arthouse Gallery, Sydney. 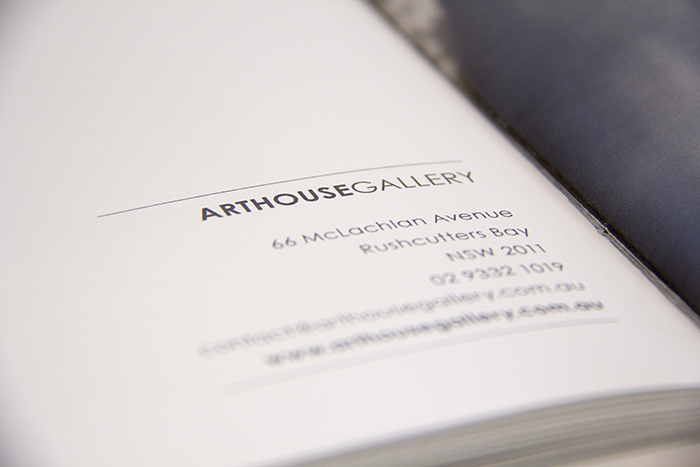 20 November - 14 December 2013. 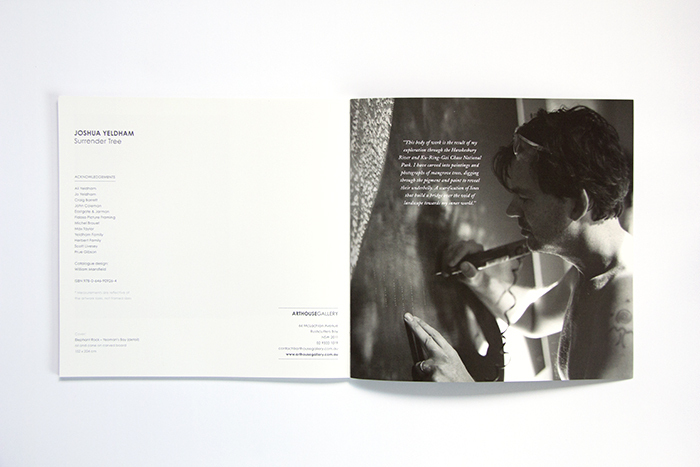 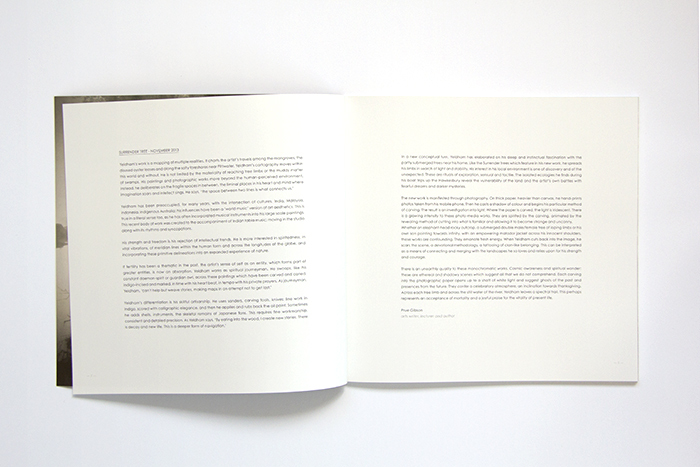 Soft Cover, 240mm x 255mm, 58 Pages, Full Colour Digital Offset, Perfect bound.